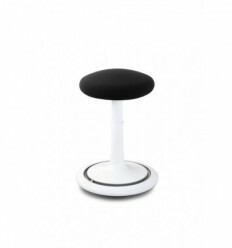 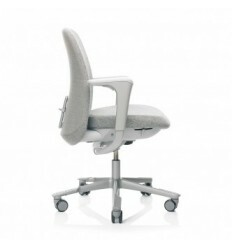 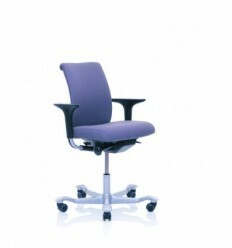 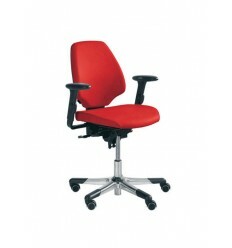 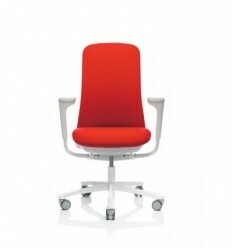 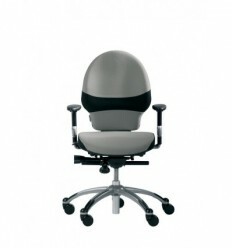 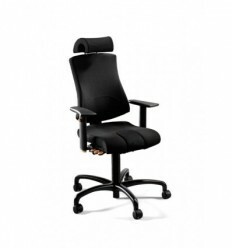 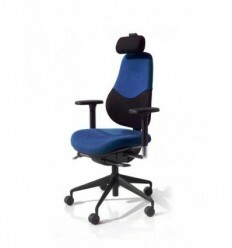 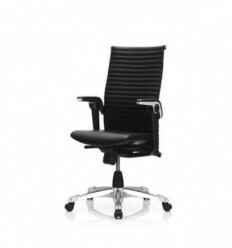 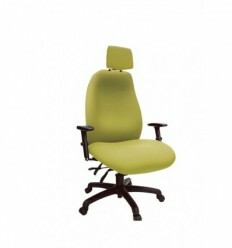 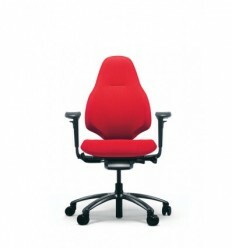 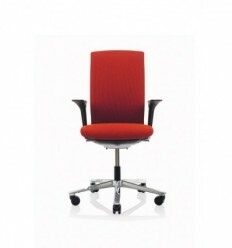 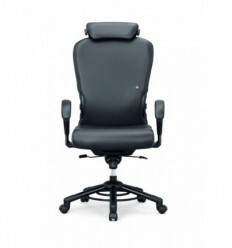 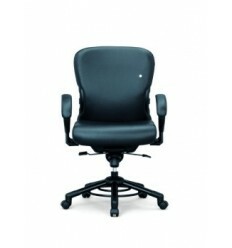 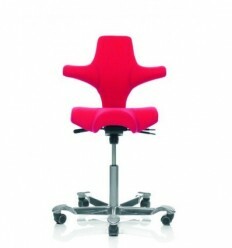 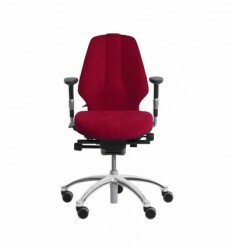 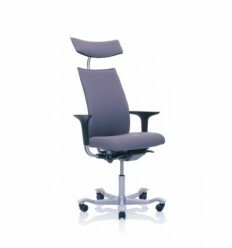 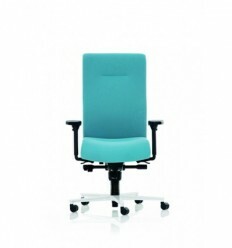 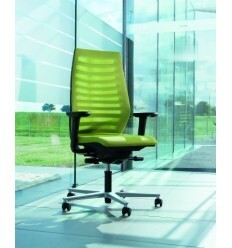 An ergonomic office chair offering excellent seating comfort. 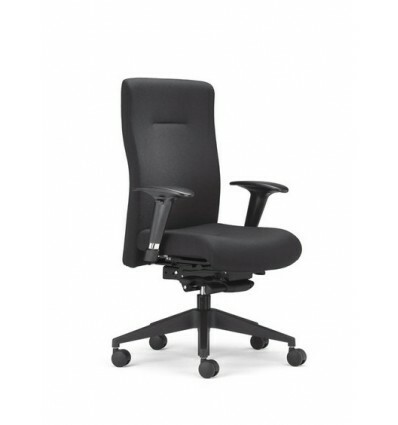 The elegant design of the Ergo High Back Office Chair not only adds to the aesthetics of your workplace, but more importantly enhances comfort level, making it a perfect modern office chair in which you can spend a great deal of time sitting comfortably and supported. 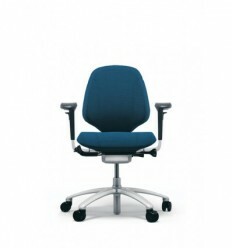 The Anatomically contured upholstered back rest is height adjustable so you can adjust it to ensure complete support for your back. 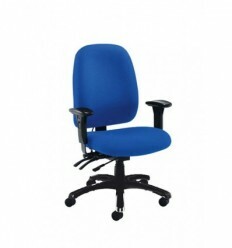 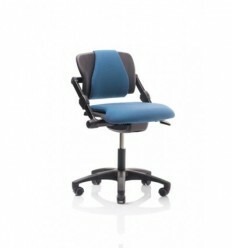 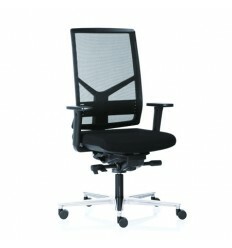 This high back chair has a synchrone mechanism that allows you adjust the chair to your body weight. 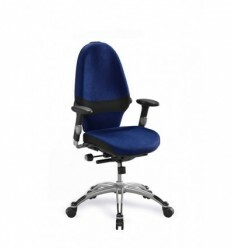 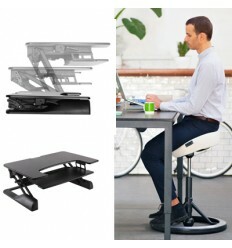 The result is supported sitting wile you work and move. 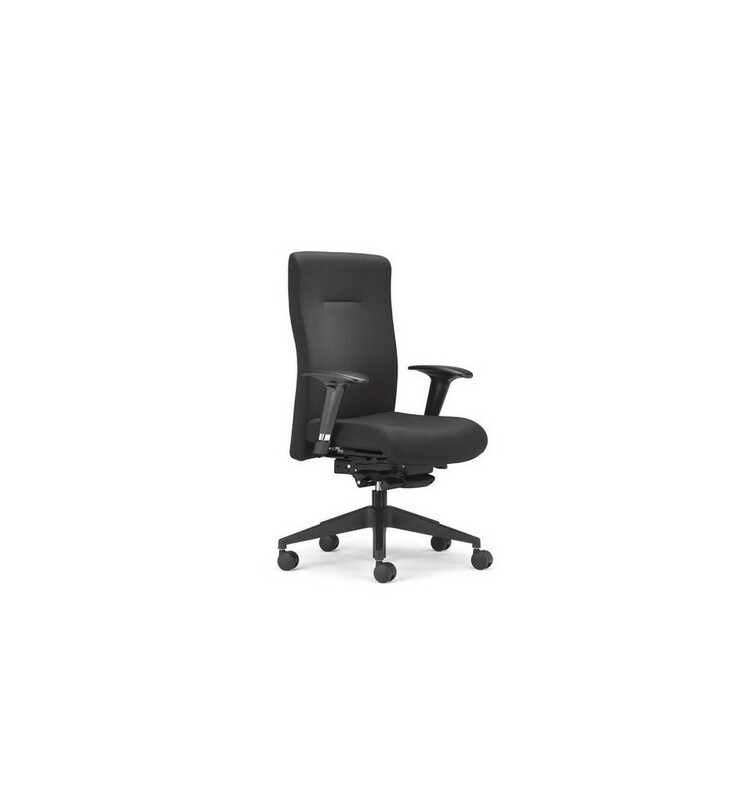 The Ergo High Back K204 office chair comes complete with a seat depth adjustment feature helping you adapt the chair to users preferences. 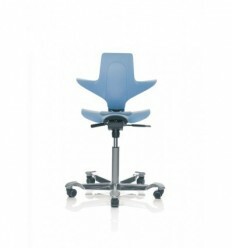 from 5' 2" - 6' 4"
Synchro-mechanism with lateral tension adjustment. 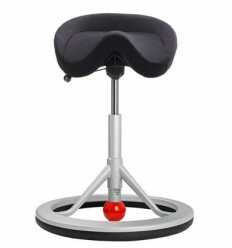 Five star base plastic, black, with hard double wheel castors. 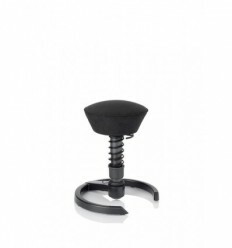 Seat height adjustment with gas spring. 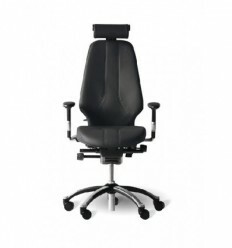 We stock this chair in Black.